Last summer I had a think about how to use scraps of jersey/knit fabric and made a scrappy flower. 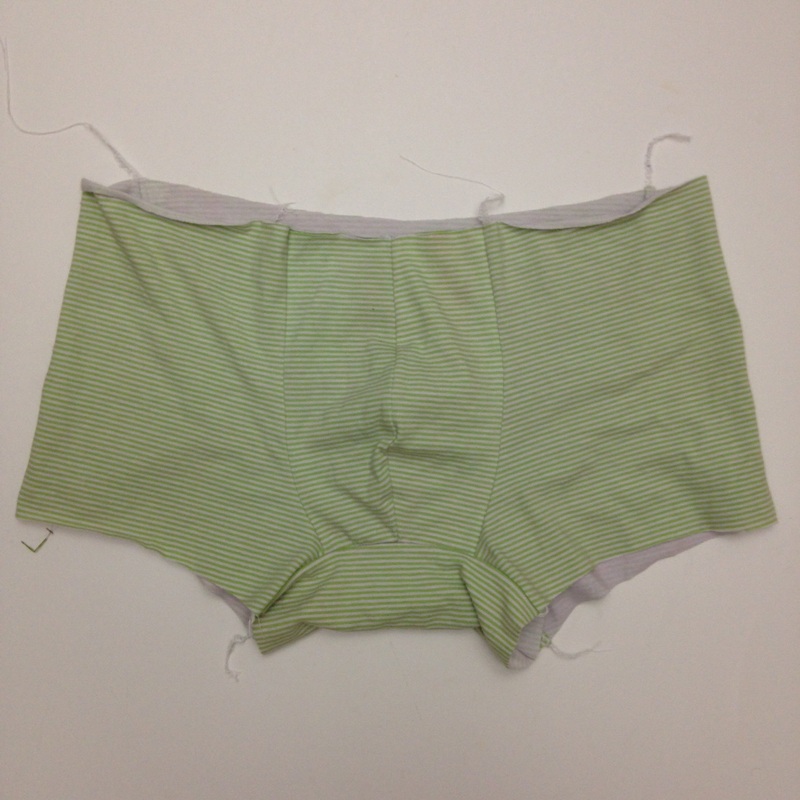 Just after Christmas Tobi asked if I could make underpants for him with knit scraps. 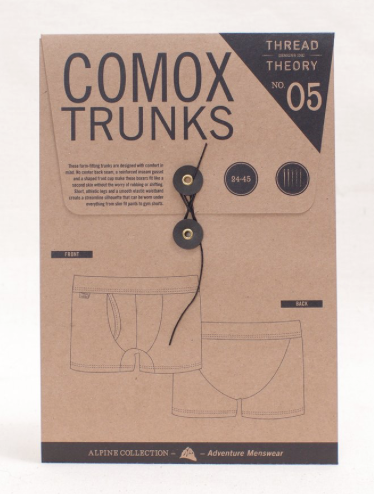 He’d done a bit of research and came across the Comox Trunk pattern by Thread Theory. I read a few reviews and thought I’d give it a go as buying it as a PDF it’s not very expensive and meant I could get my hands on it straight away. The pattern doesn’t require a huge amount of fabric and I think I could get it out of half a metre of fabric at 115cm wide. 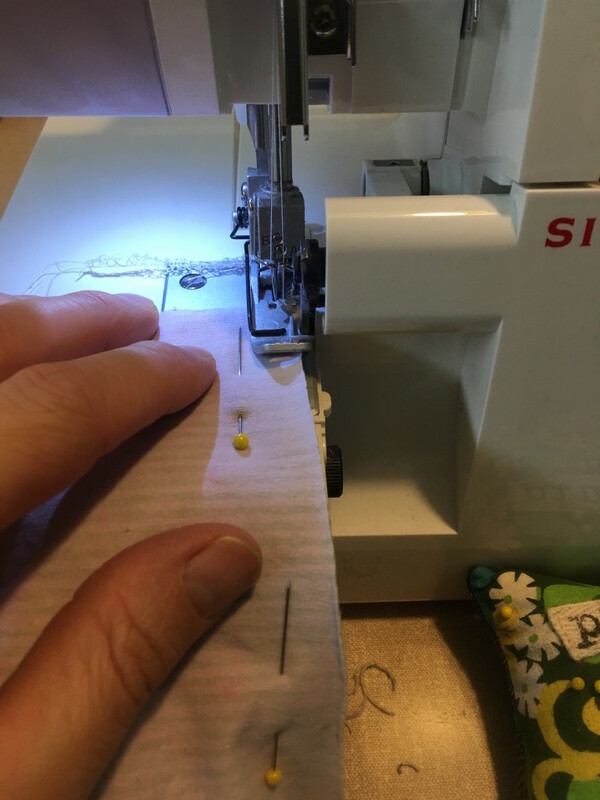 The only issue was not having any suitable elastic so Tobit did some research and ordered some from StrapCrafts, they have a great selection and despite being in Hong Kong the delivery time was quick. Finishing these was on my first quarter FAL list so that’s another one to link up when the time comes. He made these in a size 28 which he says are a better fit. We used scraps of knit fabric for these and one could easily make them in different fabrics, however the pair that Tobit made were with two different fabrics and they are of a slightly different way so don’t feel quite right but he stills wears them regularly. I have no doubt there will be more pairs. So this is another idea for using up scraps of knit fabric; do you have any other suggestions? 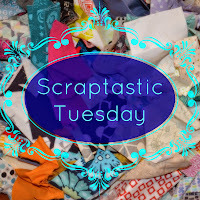 I’m linking this up with Scraptastic Tuesday and looking forward to seeing what others have been doing with their scraps. Fantastic use of scraps! And you have lured him into the arts of stitching too Mary! What will he be making next? Thanks for linking up to #scraptastictuesday – wouldn’t be the same without you! Great finish and use of scraps ! Thanks for participating in the 2017 FAL, visiting on behalf of the 2017 FAL cheerleading team.